B.H.L. Automation cc is a gate and garage door company that deals with the public as well as corporate Durban. 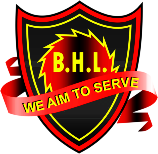 B.H.L. Automation cc is a gate manufacturing and installation company and we repair all makes of motors and gates. B.H.L. Automation cc has become a leader in the gate and garage door industry in the Durban and surrounding areas. Other services effected by B.H.L. Automation cc include, industrial roller shutters, electric fencing, intercom system installation and repairs and gate manufacture. 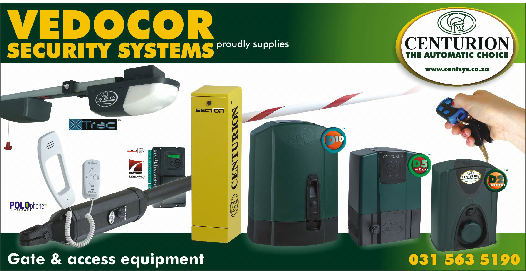 Vedocor Systems official suppliers of Centurion Systems equipment to B.H.L. Automation cc and to the trade.